Remember the time when you believed in the magic of beautiful fairies? 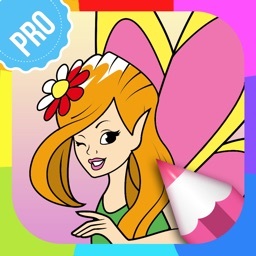 Bring that wonderful feeling to your kids with Fairy Pictures to Color PRO and cute fairy drawings. Make your children believe in miracles and wonders and show them how colorful world can be. Let your kids' dreams come true when they start this journey to the land of fairies. 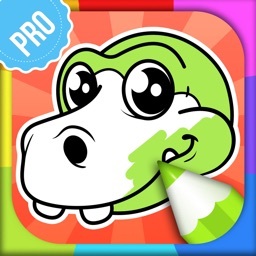 You can also find the child in yourself and join your kid in this fun coloring game. 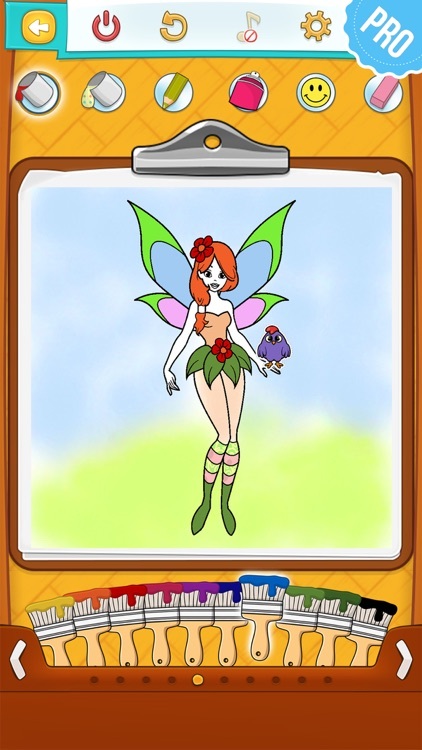 No matter which fairy is your child's favorite, together you will enjoy coloring in fairy drawings and creating some new, your own pixie. 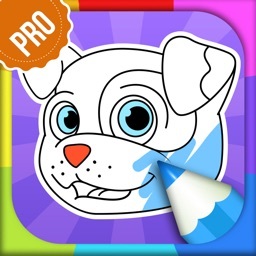 Or you can relax and have a peace and quiet while your child is painting this coloring sheets. Make the fantasy spread the wings and let the miracle happens! 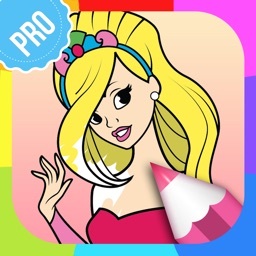 This coloring book for girls will encourage your little princess to play with colors. 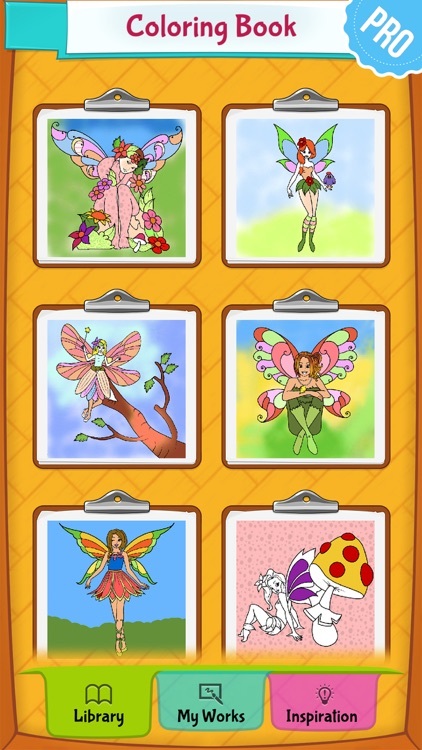 Download Fairy Pictures to Color PRO full of lovely fairy pictures that your daughter is going to adore! How many times did you wish to have a magic wand and make the wishes of your beloved come true? 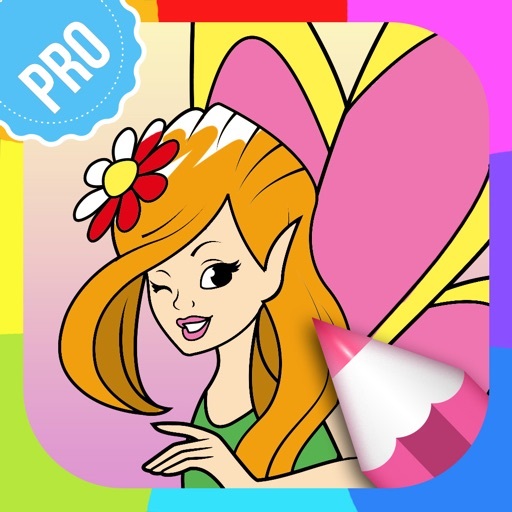 With Fairy Pictures to Color PRO little fingers of your kid will become a magic wand and the colors will give a soul to the fairies in these coloring sheets. So, if you're looking for coloring pages for kids, you're at the right place. There will be no more masterpieces on the walls, only on the screen of your phone and tablet! Dress up your daughter in a fairy costume and sit and paint with her. 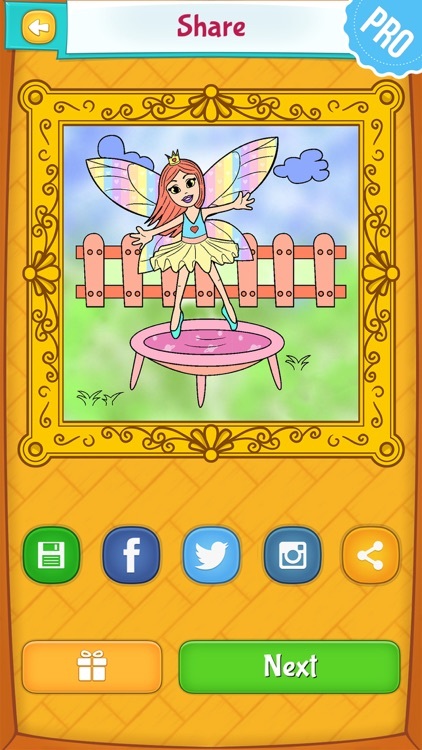 Sprinkle pixie dust on fairy pictures in this virtual land of fairies. Make your children believe in wonders, and wonders will happen! 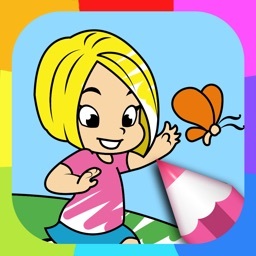 Give them this beautiful coloring pages for kids as a gift and let them play coloring game and learn various colors. 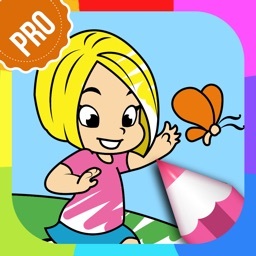 So, don't hesitate, download Fairy Pictures to Color PRO. 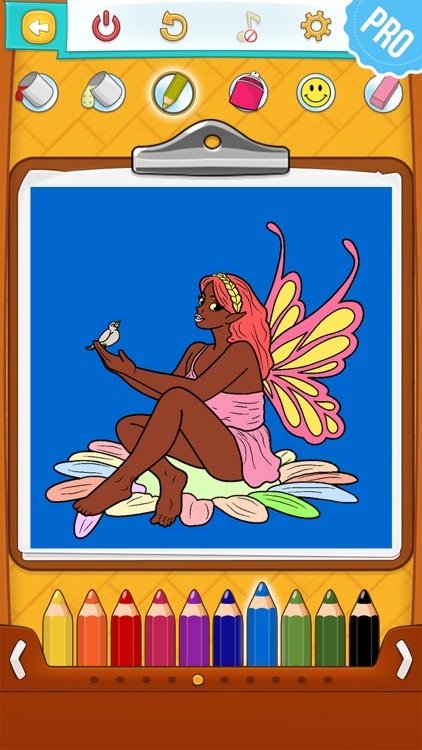 Bring yourself back to the childhood with this coloring book for girls and let your children believe that they can do everything they imagine!